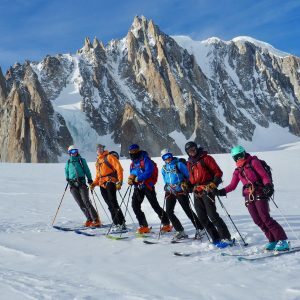 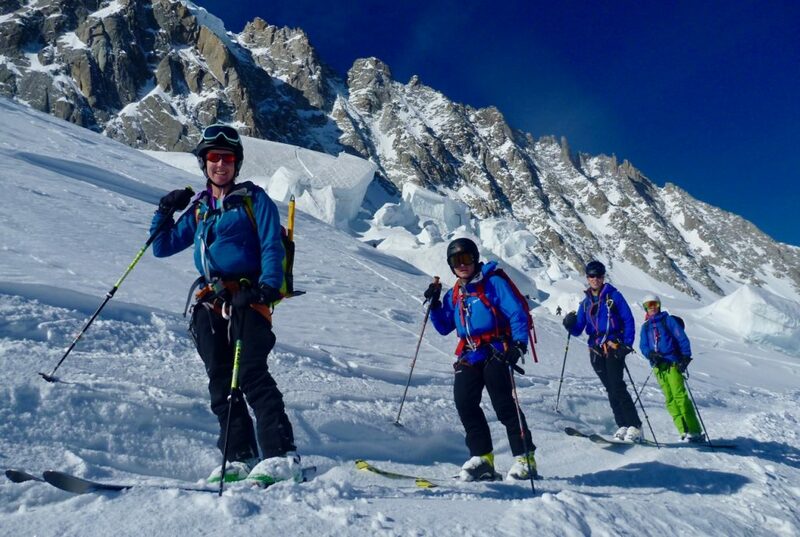 Our second Chamonix off piste & touring course has been designed specifically for those who want to develop their skills after the standard course, or those with a similar level of experience. 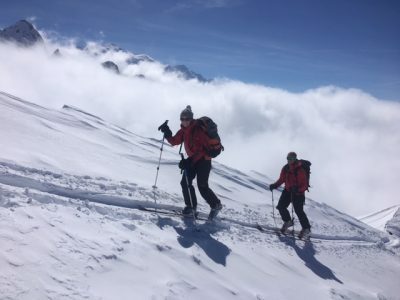 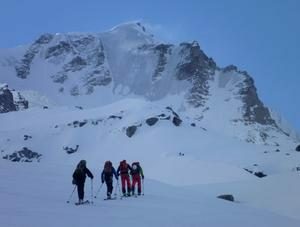 The aims are to further improve both your technical off-piste skiing, ski touring skills & mountain safety awareness whilst visiting some different venues, interesting new terrain and do some great ski touring journeys in the process. 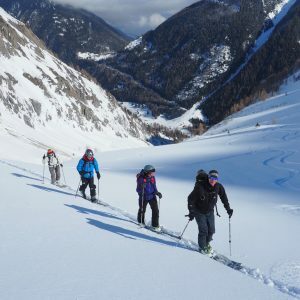 The course features 2 days off piste coaching with a ski instructor and 2 days touring / ski mountaineering with an IFMGA Guide.